Meet Ed Gillespie, hardworking communications consultant! He works hard for the voters. Ed Gillespie’s much-hyped Senate run—only Liz Cheney and Scott Brown (if he runs) were preceded by more media dazzle—launches with the now-standard two-minute video filmed at home. Anthony Weiner did it, Terry McAuliffe did it, Elizabeth Warren did it, and even Hillary Clinton did it. Politicians: They’re just like you! The copy beneath the ad refers to Gillespie as an “Alexandria communications consultant,” which is true; the ad itself displays a few photos of Gillespie next to George W. Bush, reminding us that he’s a Republican activist. It took Terry McAuliffe two tries and a large focus on his business ventures (aided greatly by his political connections) to become the sort of candidate who could win on his own statewide; Gillespie is trying to do that in 10 months. 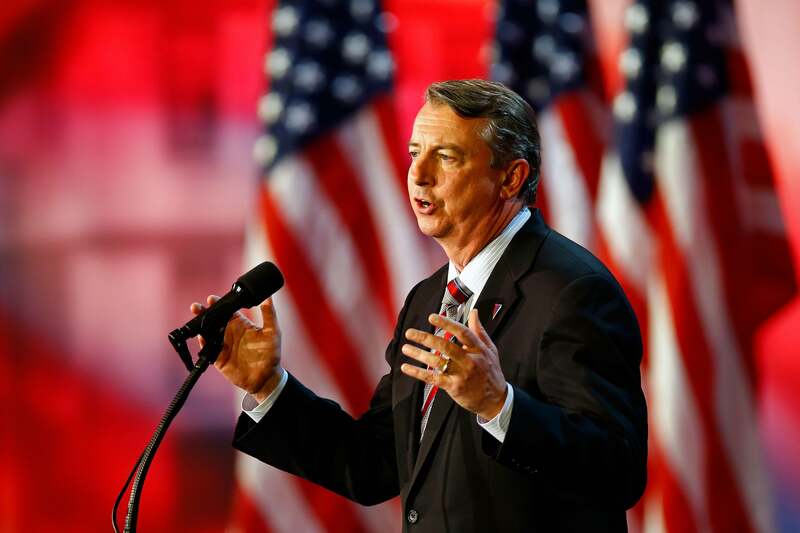 One two-minute ad does not define a campaign, but Gillespie’s theory of what’s wrong with America is standard-issue stuff—too much debt (Mark Warner voted for $7 trillion! ), too many taxes (Mark Warner voted for the upper-income tax hike, which for our purposes we will refer to as the “$1 trillion in new taxes”), the existence of Obamacare. One feature of the ad that I do like is the odd, silent appearance of Gillespie’s family. There they are, in the kitchen; there they go, about their days, as Dad talks about the national debt into a camera. Fun, though less fun than the increasingly dada Ben Sasse’s video for his Nebraska Senate bid. This is a man with an intuitive grasp of what the Internet wants to see.